National War Tax Resistance Coordinating Committee, has started a Tax Day (April 15th) project. 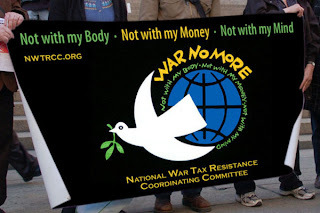 This will help get banners out to groups to protest war tax on Tax Day. If you are tired of praying for peace and paying for war, help them out! Stores are full of casual outfits that people can now wear to work, play or to social events. Nowadays, it has become easy to buy the clothing you want from any part of the world, thanks to online shops and Internet. One such outfit which can become your identity is the T-shirt and T-shirts are easily available online. If you are going with a T-Shirt top they should look trendy and show the real you. It should Compliment your style: Here you need to examine your inner self and your mood. Young people mostly like to wear T-shirts based on a hit movie graphic or rap or sport artist, having colorful images of art, horizontal or vertical lines or colorful patches. Take a cue from the younger generation and buy T-shirts having some meaningful phrases printed over it, the one that suits you and the kind of person you are. Destination T-shirts are always a good choice. They announce to the world where you have been and what you enjoy doing. These T-shirts can become instant conversation starters, and could lead to new relationships with people with similar interests. Select something original: Don’t just buy a logo T-shirts or stuff which is easily available at any discount shop. You need to search for original t-shirts. Search online stores where you can find a wide variety as well as a uniquely designed Tee Shirt . Fits to size: T-shirts are considered as most comfortable outfit but if you wear them loosely (oversized or loose fitted) you will look bad and hug unless you are just purchasing as a night shirt. It will not create a good impression on others if worn to a party. Take your measurements and then order one that will fit you well. Suits your event: you must consider the event and gathering before you select a T-shirt. 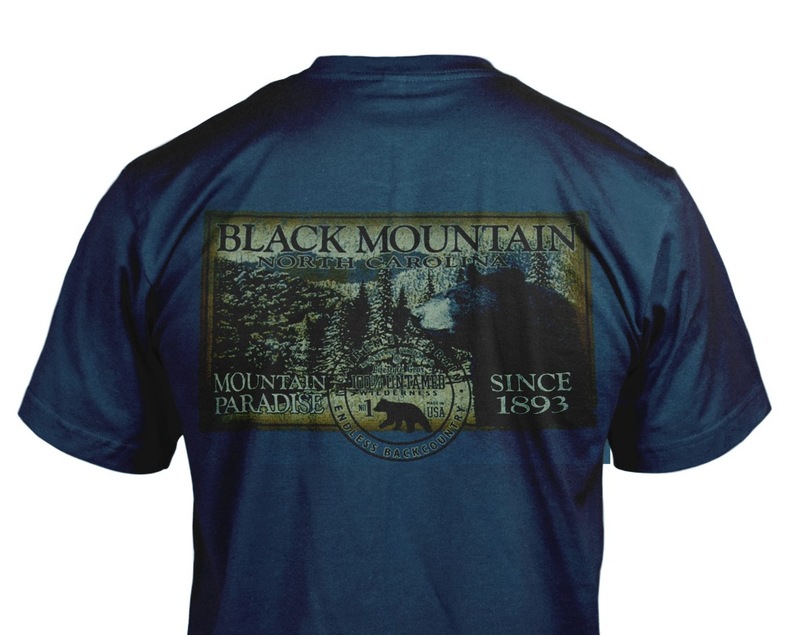 If you are buying a destination T-shirt then save it for your social gatherings and informal events. It might be offensive to people at your church gathering. Your outfit should compliment the event as well as the audiences you are likely to face. Speaks of yourself: Instead of following trends blindly, you need to wear your inner self. Do not go for lame T-shirts or ones which are quite common. Select the one which reflects your mood and your personality. Don’t always avoid promotional material, especially if you are proud to have attended an event or destination. It may look odd to some people, but others will know what the slogans mean. Dressing should demonstrate what you are and what your personal style is. You can find a great many destination T-shirts online which not only suits you, but will make you look cool and classy.